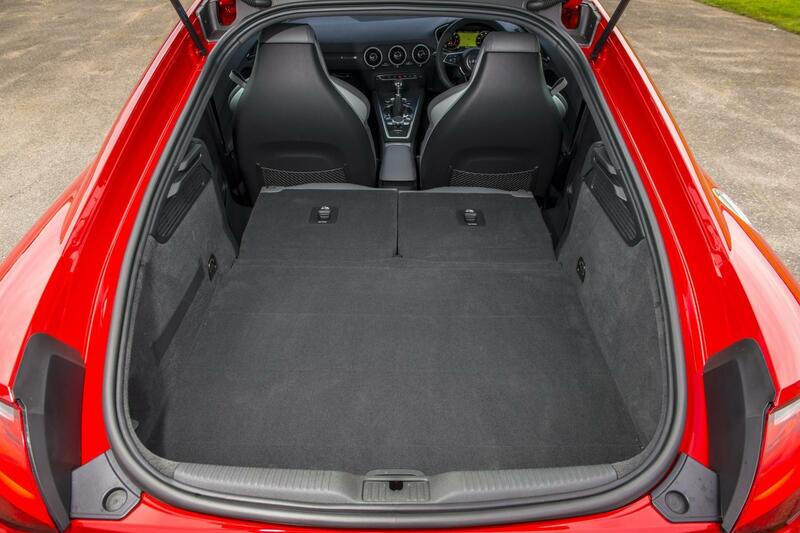 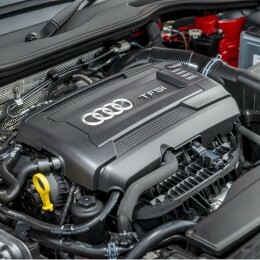 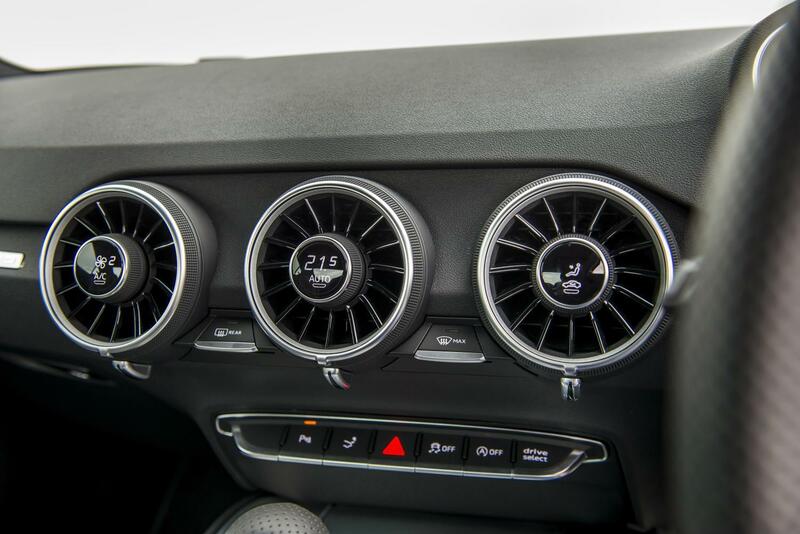 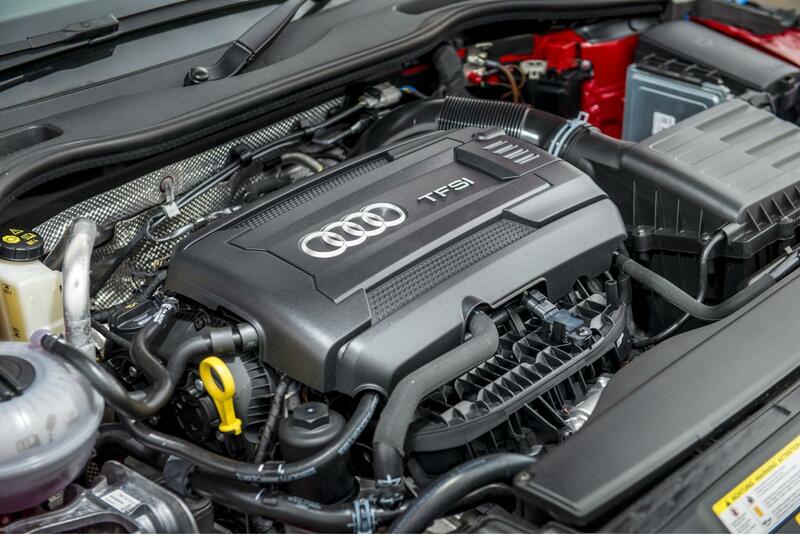 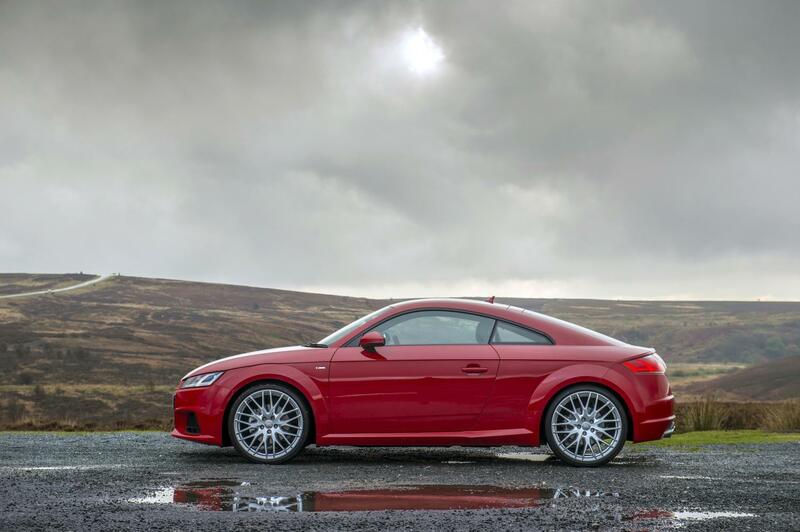 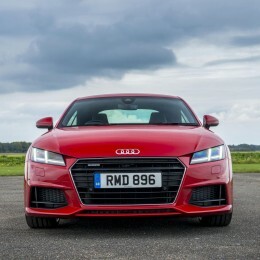 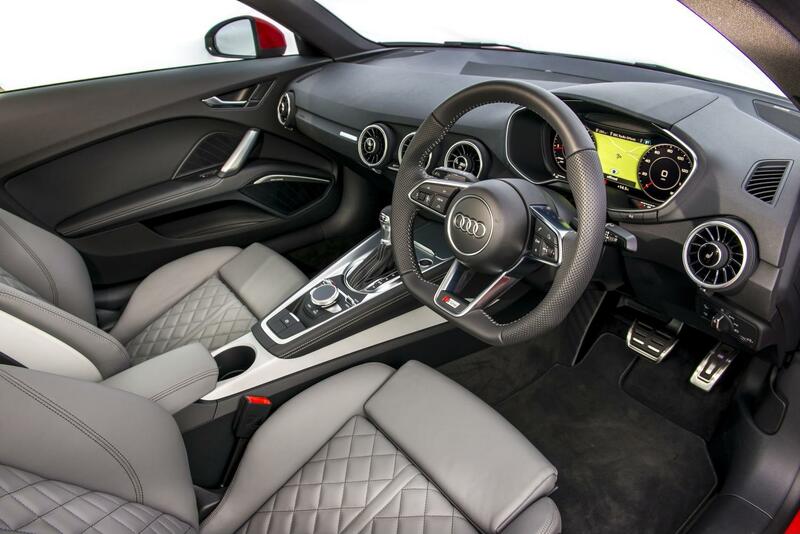 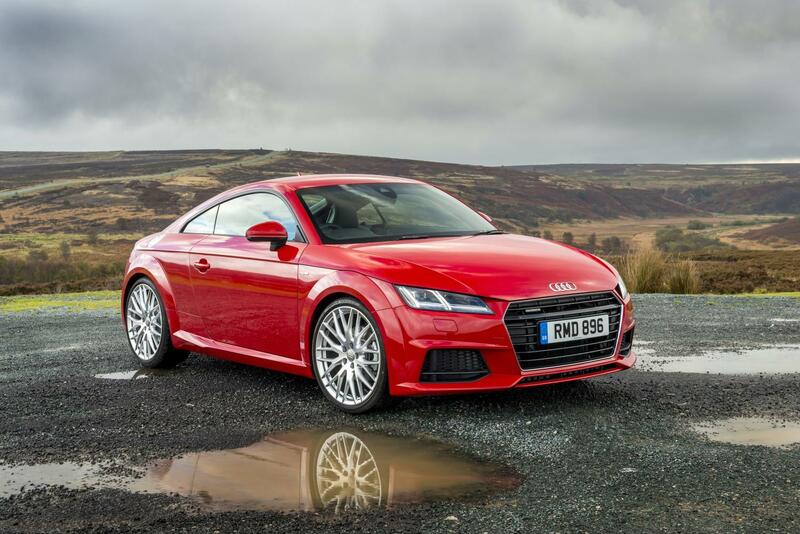 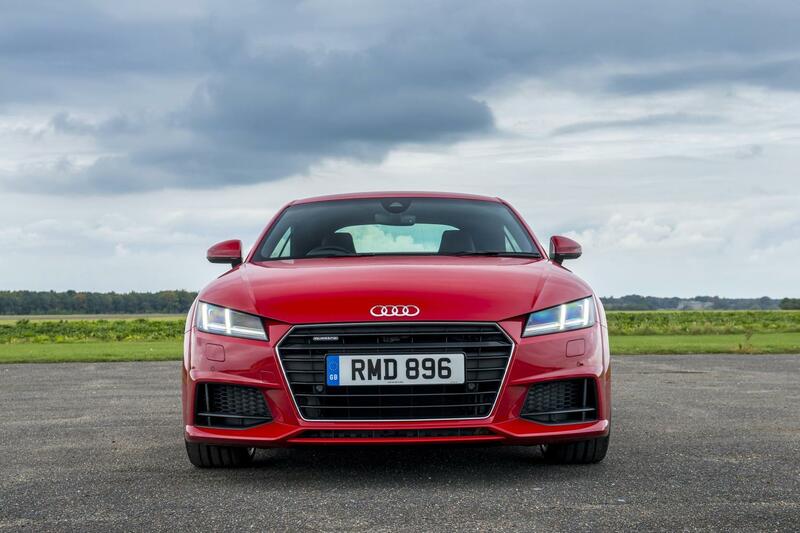 Additional Info: The 2014/2015 Audi TT is lighter, more powerful, quicker, more economical and emission friendly than its predecessor, as would be expected. 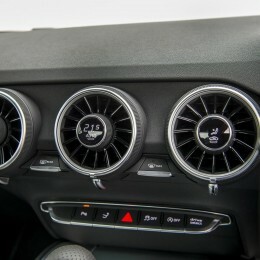 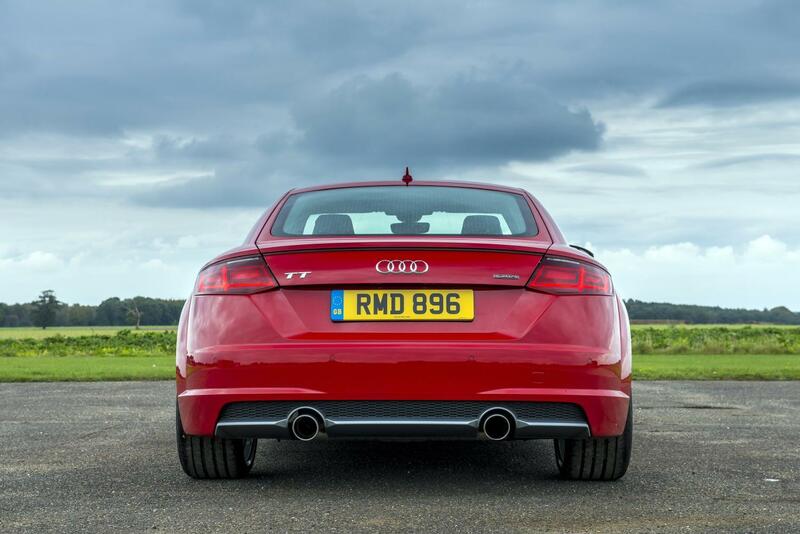 Manual or automatic non Quatrro gets to 60 in 5.7 seconds, despite being noticeably lighter. 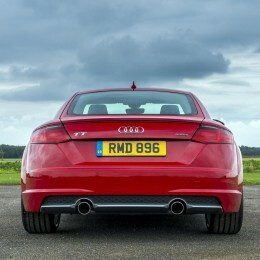 Also available is a 181bhp 2.0 diesel, with a 0-60 time of 6.9 and top speed of 150mph. 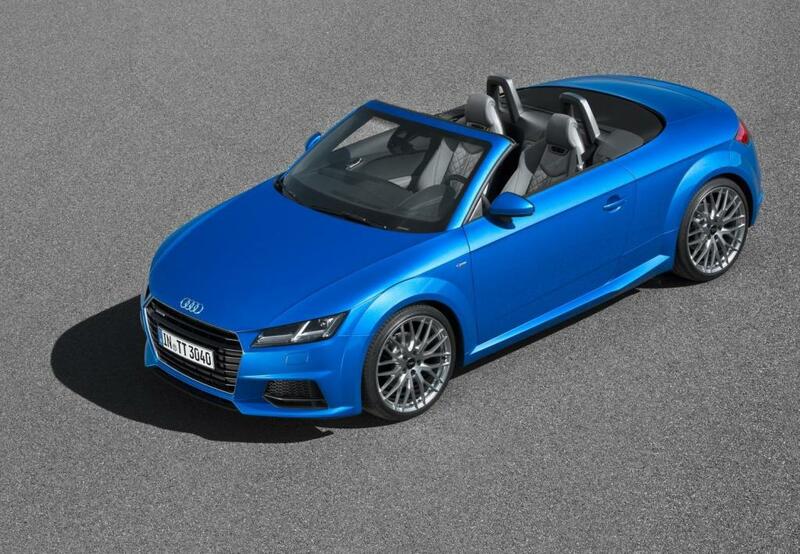 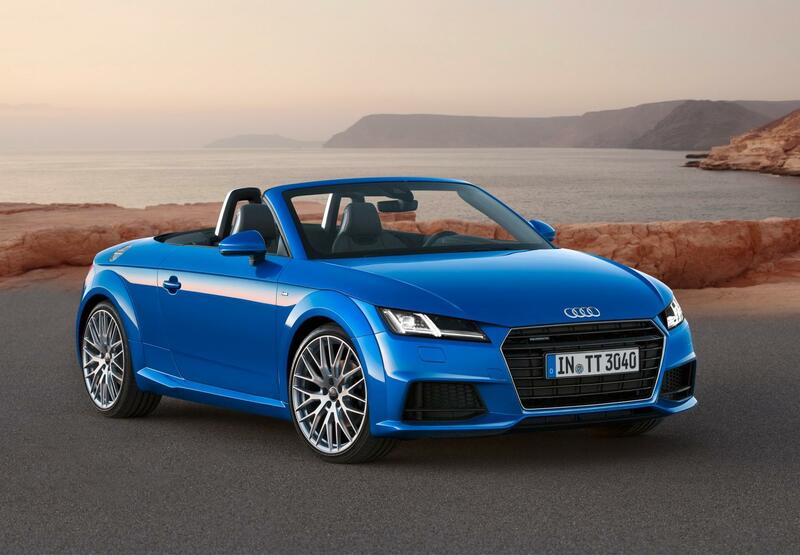 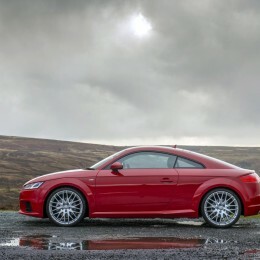 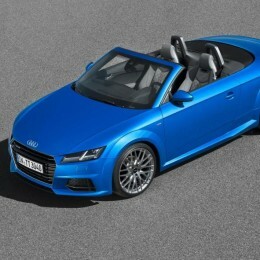 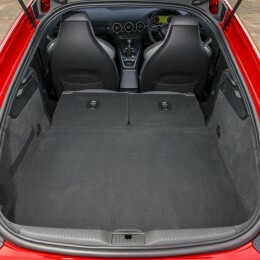 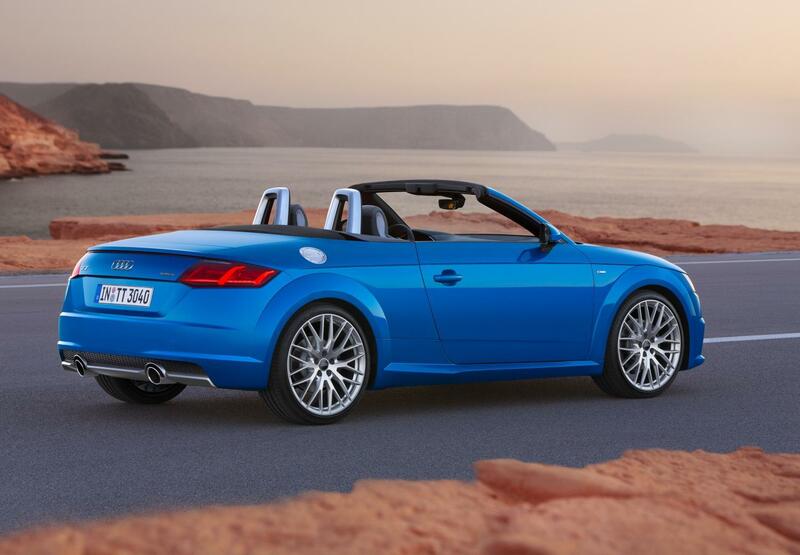 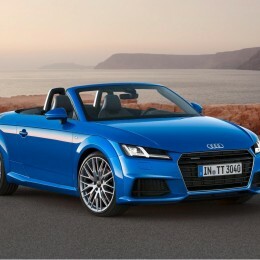 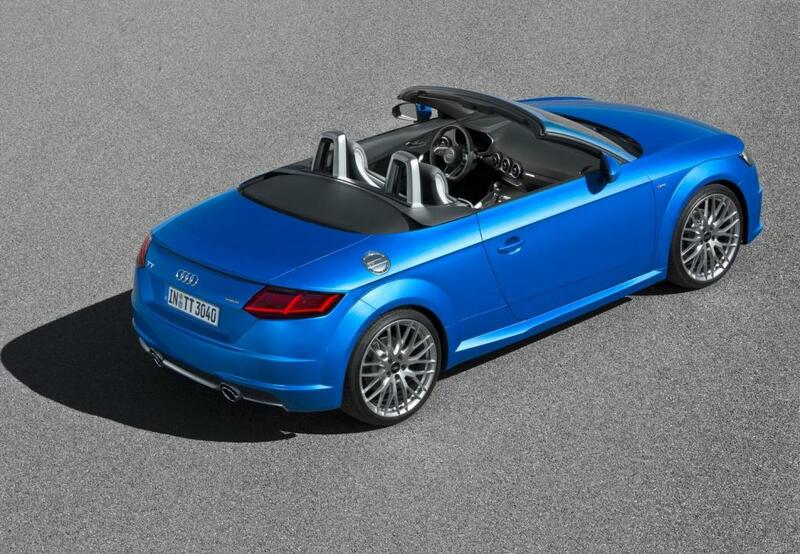 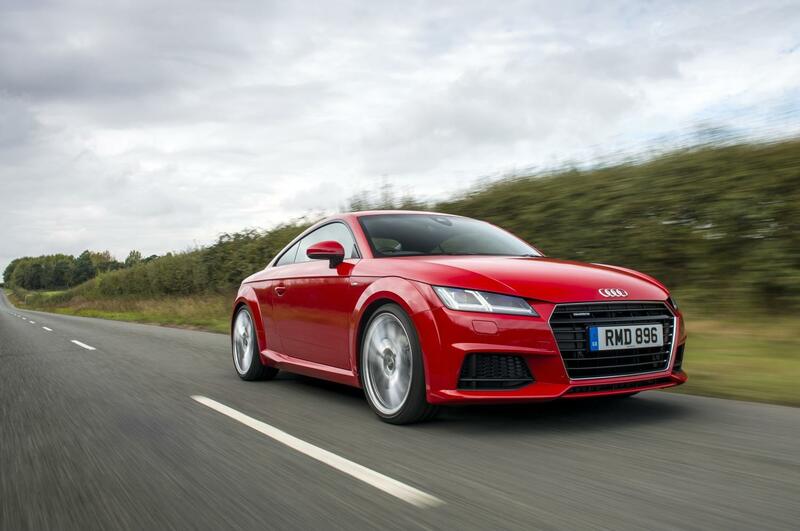 A Roadster can also still be bought and for those after more, there’s still the TTS on offer. 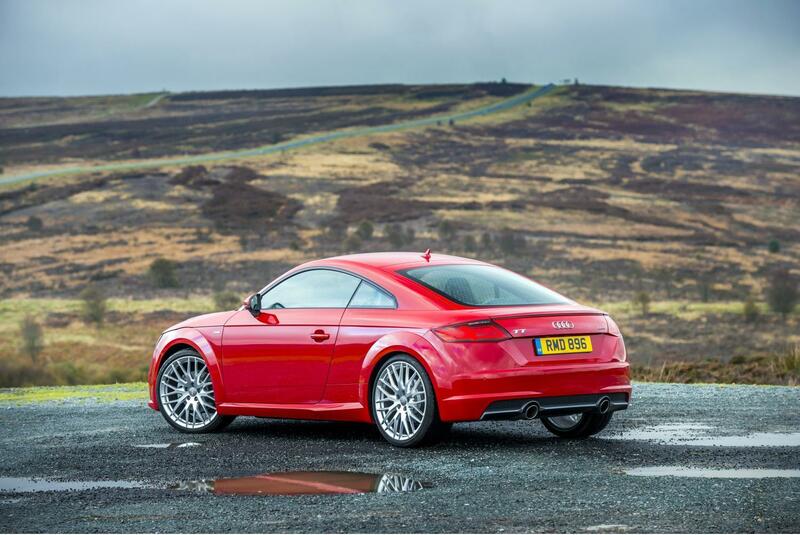 New TT range introduced in 2018 – see and read more here.